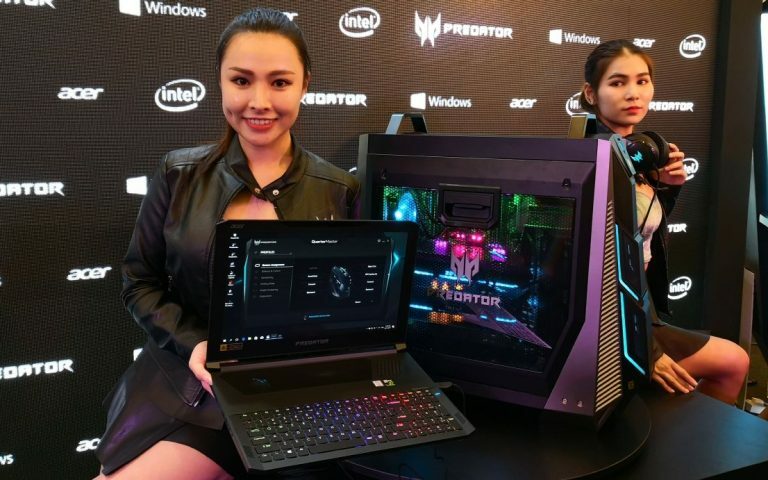 For all of you gaming fans out there who love your portable gaming laptops, you’ll be happy to know that the Predator Triton 500 gaming laptop is finally in Malaysia. You’ll probably wonder: what is so special about this device and why would you want one? First of all, it wouldn’t be a decent gaming laptop without a good GPU. 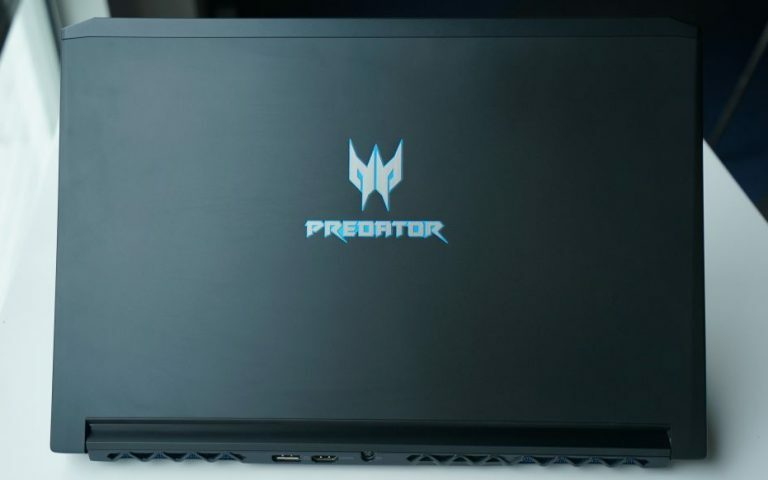 The Predator Triton 500 comes with the powerful NVIDIA GeForce RTX 20 series GPU, something most gamers will desire. 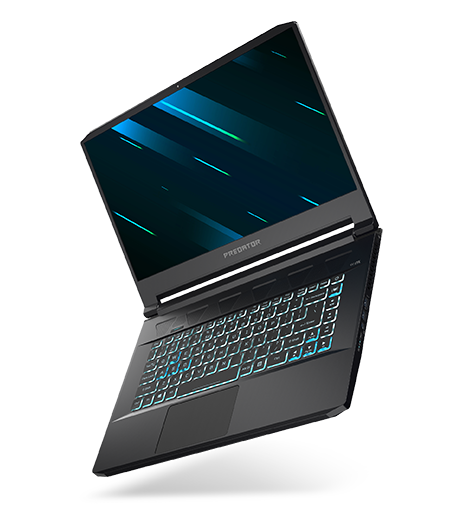 In fact, the laptop is available in up to GeForce RTX 2070, pairing up with the latest Intel Core i5 and i7 processors, which is adequate for gaming in ultra-high quality and graphics. If you’re worried that the monster laptop might have a bulky build, you’ll be glad to know that it only weighs 2.1KG and 17.9mm thin. 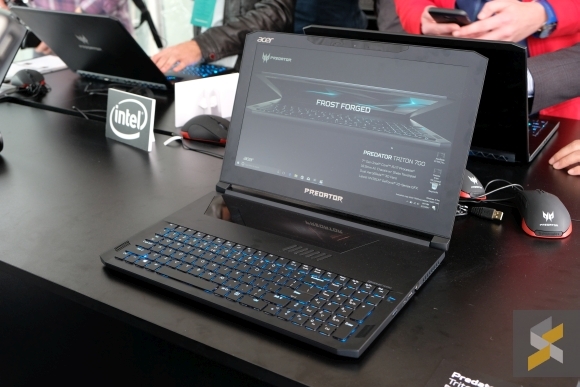 It wouldn’t be too difficult if you plan to bring this laptop around in your backpack. It wouldn’t be a good gaming laptop without a decent screen, right? 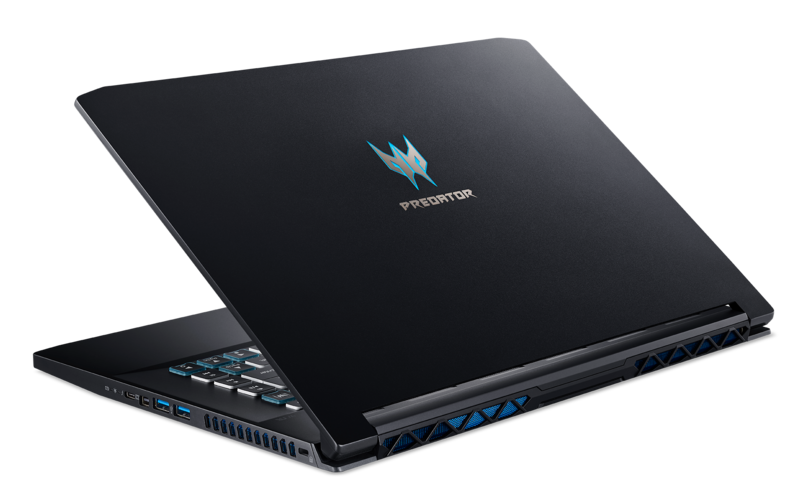 The Predator Triton 500 boasts a narrow-bezel design, along with a 15.6-inch FullHD IPS display with Acer ComfyView LED-backlit TFT LCD, which supports up to 144Hz and 3ms Overdrive response time. Aside from that, it can be hooked into a few extra displays via HDMI 2.0, Mini DisplayPort or USB-C Thunderbolt 3 port. In the cooling department, the Predator Triton 500 will pack the 4th Gen Aeroblade 3D fan, which has 59 0.1mm bionic blades. Comparing to normal fans, you can expect a 45% improvement in airflow and 35% less noise. Finally, the laptop comes with a customised 3-zone RGB keyboard with see-through concave-shaped keycaps for the WASD key, which most gamers would use most of the time. There is a Turbo keyon the upper part of the keyboard which allows you to get the most out of your device. If you want to customise your keyboard lighting effects, the PredatorSense key is there on the upper right corner. 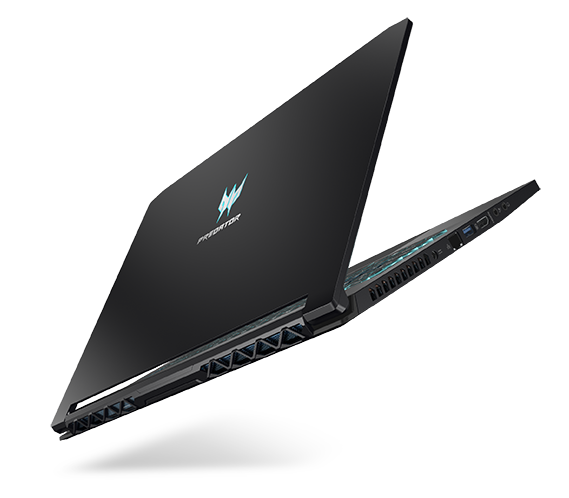 If you’re interested in this new laptop, it is available in three variants, the difference between the variants are the GPU and the processor. 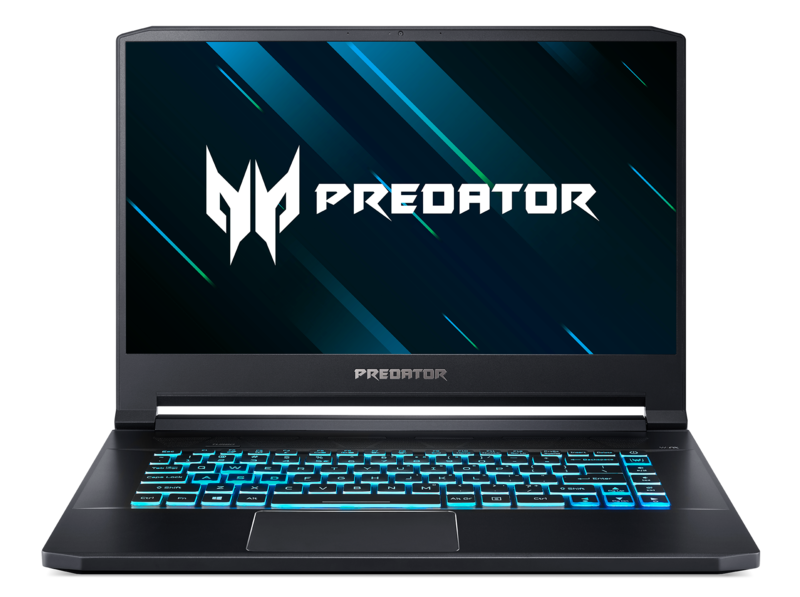 Customers who purchase the Predator Triton 500 from now till 4 April 2019 will be entitled to redeem one of the following games: Battlefield V, Anthem or Metro Exodus. UPDATE: The previous spec-sheet had listed G-Sync for its display. 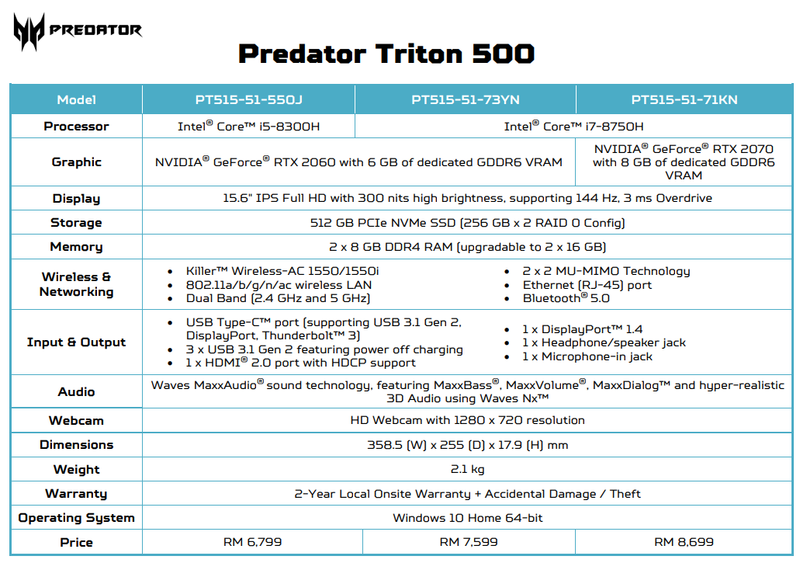 This isn’t available on the Predator Triton 500 and we’ve uploaded an updated spec-sheet from Acer.